So why should you use a VPN - here's my experience? simply doing a really good job at marketing themselves. learned that the tech sites promoting VPN's weren’t lying about or exaggerating the risks! Many people fall victim to identity theft, and the consequences are frightening. job applications, can literally be gone in seconds. information that I used to find the perfect VPN for me. What do you need to know about reputation? could be logging your data and selling it to advertisers or even using it for their own purposes! 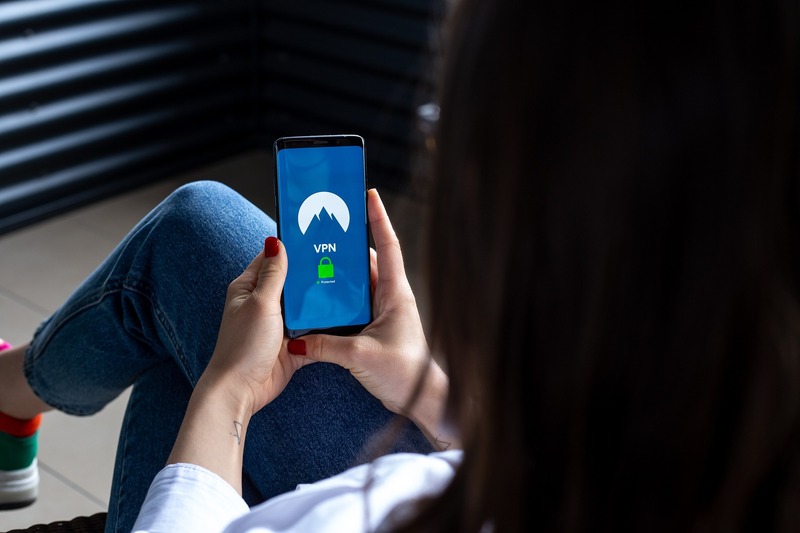 this world, no one can prove their trustworthiness beyond a doubt, no matter what industry they are in, but the leap of faith required when choosing a reputable VPN is minimal. How important are servers in your decision? to the servers. VPN's route your connection through external servers to hide your location. access content that their government might see as a threat to itself. Should price be a factor? equivalent VPNs. Look for discounts by paying for a full year (or two) upfront. This is a guest post for Profit Accumulator written by Claire. Please be aware that information provided by this blog is subject to change. We recommend that you do not take any information held within as a definitive guide to the relevant matter being discussed. You are advised to seek professional advice where necessary rather than relying on the content supplied by the author(s) of this blog. Due to the nature of the matters discussed on this blog, the information contained within it and any pages linked to from it are clearly subject to change, without warning. Any opinions expressed within the blog are those of the author and not necessarily held by Profit Accumulator Ltd itself. 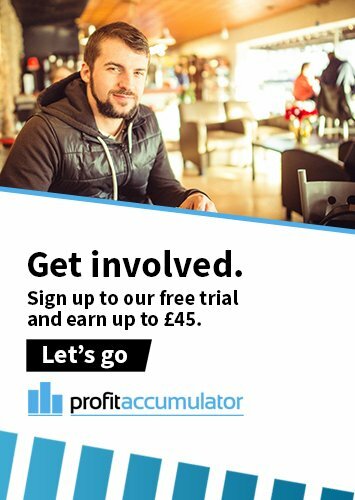 The views, opinions and positions expressed within these guest posts are those of the author alone and do not represent those of Profit Accumulator Ltd. The accuracy, completeness and validity of any statements made within this article are not guaranteed. We accept no liability for any errors, omissions or representations. The copyright of this content belongs to the author and any liability with regards to infringement of intellectual property rights remains with them.